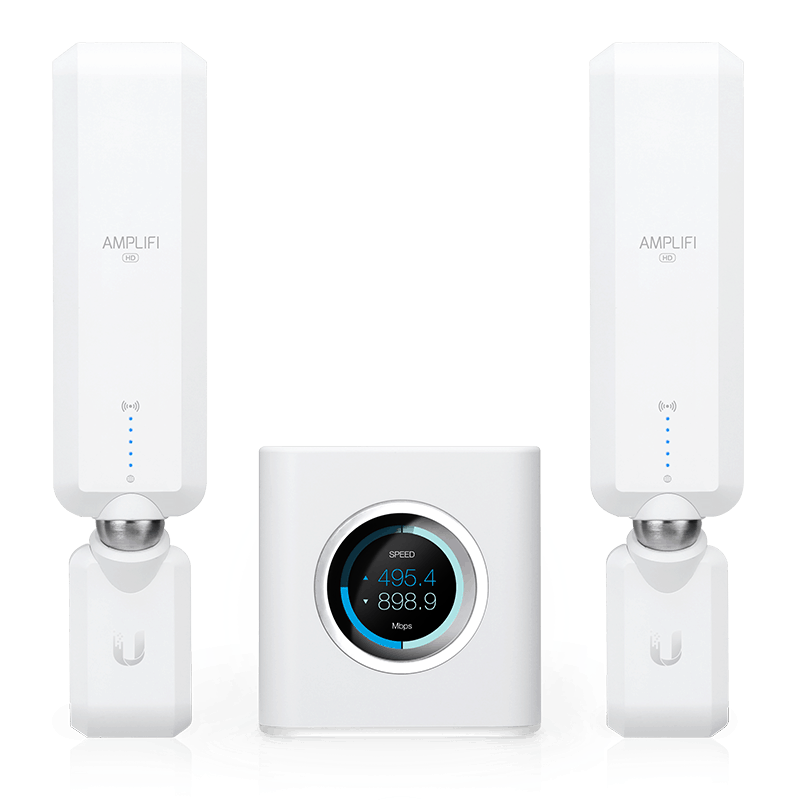 AmpliFi HD - Purely for High Wi-Fi Connectivity! The AmpliFi HD Whole-Home Mesh Wi-Fi System makes the most out of any gamers experience. With powered Wi-Fi coverage and high speed connection, you can connect any devices at home with no hassle.Device compatibility can range of up to 10,000 sq. ft., and that’s why the AmpliFi is a great choice for tech-savvy and modern home enthusiasts who love 4k streaming, smart home products, gaming, vid calls, downloading, and working from home. The AmpliFi HD Gamer’s Edition drives the highest usage for gaming applications, especially for In-App Network control for low latency performance. The team at AmpliFi were able to optimise this for gamers specifically for cloud gaming services, including NVIDIA’s GeForce NOW free beta. 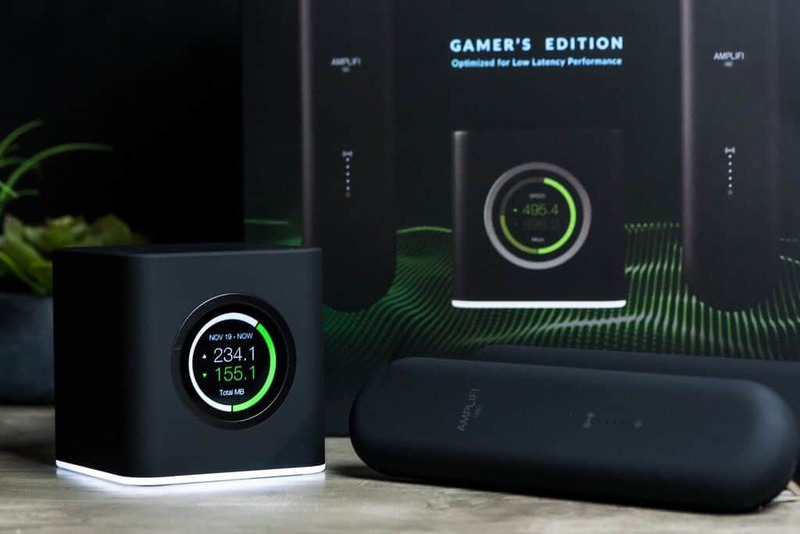 The incredible speeds allow you to connect, play and share with your friends and family from afar, with low latency online gaming performance. Is your internet connection a current suffer of daily outages? The reason why, could be your outdated Wi-F router. 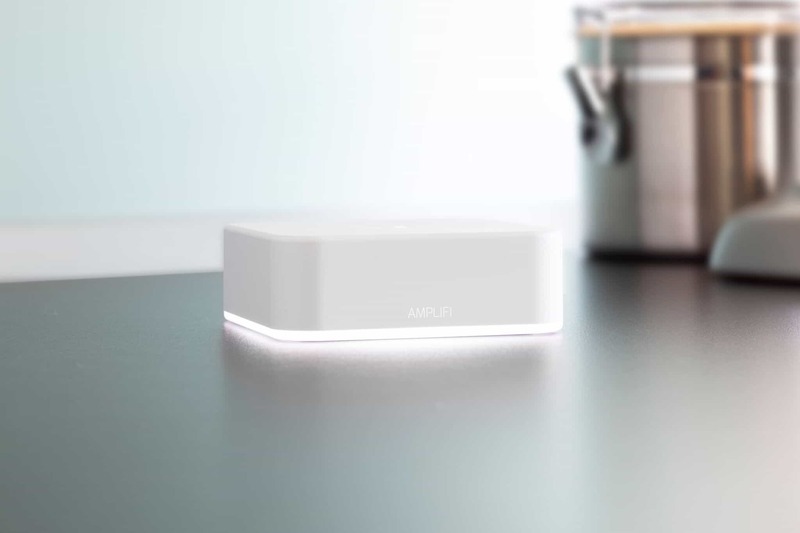 The AmpliFi Instant Mesh Wi-Fi System will solve all your internet down-time and fix your Wi-Fi coverage in only 2 minutes.The AmpliFi Instant was made for simply turning your connection into a faster,long range coverage. It features a 802.11 ac Wi-Fi technology, Gigabit Ethernet ports on both the router and the mesh point, and a WAN port.